Paint protection is the only way to preserve the paint on your vehicle. Automotive Paint Protection maintains the beauty and integrity of your vehicles finishes. It protects those vulnerable exterior surfaces, such as leading hood edges, fender end caps and rocker panels or even the entire vehicle. This rugged, urethane film will help protect against stone chips, bug damage, abrasion and uncontrollable weather conditions we face everyday. Application of paint protection film can be done to essential parts or to your whole vehicle. Automotive paint protection, also know as clear bra, is a protective film that is applied to automotive surfaces in order to protect the paint and shine for years to come. Paint protection shields automotive finishes from harsh weather conditions, acid rain, stones, sand, road debris, bug acids and bird droppings. Automotive paint protection film is always transparent and designed to absorb light scratches and scuffs that dull the look of your paint job. Only Sun Stoppers allows our valued clients to customized their own personal paint protection package and fulfill all your paint protection needs. Click for a free Paint Protection Quote. All our paint protection installers are XPEL certified. Check out XPEL window film too. Sun Stoppers has partnered with XPEL to provide you with first class service and the highest quality films on the market. 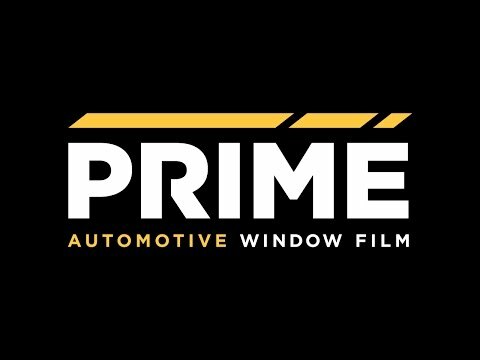 XPEL film is dedicated to providing the finest quality paint protection films within the industry. 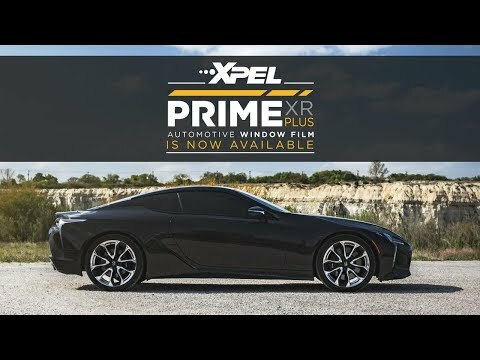 XPEL's paint protection films are designed to deliver optimal performance and they can only be installed by professionally trained paint protection installers. This technologically advanced invisible urethane film protects the color and shine of the paint on your vehicle. XPEL ULTIMATE PLUS paint protection film provides superior optical clarity, is stain resistance and self healing. Do you love the look of a satin finish? Then you need paint protection from Sun Stoppers! XPEL STEALTH is a paint protection film that once applied gives your car the finish you desire while also preserving the paint. XPEL’s invisible, energy absorbent paint protection film is precisely cut each time from a database of accurate templates designed specifically to impeccably fit your vehicle. Sun Stoppers professionally trained and experienced paint protection installers are rigorously trained and hold the skills needed to complete a clean application. You’ll never worry about peeling, cracking, fading, aging, yellowing or blistering again. Eliminate damages that can happen to the paint on your vehicle. Investing in automotive paint protection film is the only way to ensure your paint is protected. Developed from a combination of advanced elastomeric polymers, ULTIMATE PLUS will never discolor, yellow or appear hazy. ULTIMATE PLUS paint protection film absorbs swirl marks and light scratches. The paint on your vehicle will be protected against all harsh weather conditions, road debris, bug acids and bird droppings. When automotive paint protection is applied by one of the professional installers at Sun Stoppers you can be sure your vehicle is handled with the utmost quality and protected for years to come. XPEL STEALTH is formulated just like XPEL ULTIMATE PLUS, however, it comes in a satin finish. With the same technologically advanced self healing and protective features, you can receive all the benefits of paint protection with an added bonus of a matte finish. XPEL STEALTH is virtually invisible and protects the natural paint form swirl marks, light scratches, harsh weather conditions, acid rain, stones, sand, road debris, bug acids and bird droppings that make the paint on your vehicle appear dull. Upgrade the glossy look of your vehicle to a matte finish and ride in luxury. XPEL STEALTH creates a new look and appeal without having an overly expensive and permanent paint job. Sun Stoppers professionally trained and experienced paint protection installers are the finest in the industry and will take superior care of your vehicle. Product engineers at XPEL work on a daily basis to create design templates for new vehicles, these products are then immediately available in the software the instant they are completed. See what options are available for your vehicle click here.